Gulfstream Aerospace Corp. today announced it has completed ultimate load testing for the all-new Gulfstream G500. Ultimate load represents 150 percent of limit load and is equivalent to a 1.5 safety factor specified by the Federal Aviation Administration (FAA) and the European Aviation Safety Agency (EASA). Limit load is the maximum level that an aircraft should experience once during its service life. Completion of the full-scale aircraft ultimate test fulfills the certification requirements for both the FAA and EASA. “This is a significant accomplishment in development of the G500,” said Mark Burns, president, Gulfstream. Gulfstream will now conduct an additional company test, applying increasingly higher loads to determine the structural test article’s destruction point. Destructive testing of aircraft components is important to demonstrate and refine Gulfstream’s engineering models, designs and analysis methods. 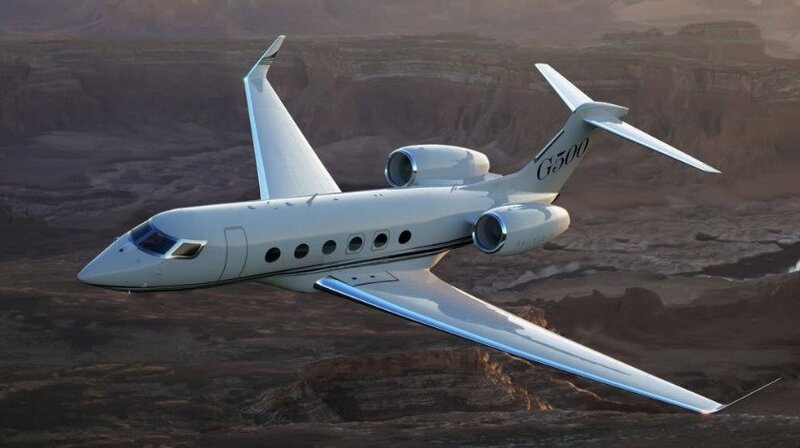 Later this year, Gulfstream will begin a multi-year fatigue program for the G500 that will simulate three lifetimes of airframe operation.